The Callaway RAZR X Black fairway wood is constructed of stainless steel clubhead that has a traditional shape with a full length hosel that appeals to a wide range of players. Aggressive VFT Technology increases the size of the sweet spot and generates hotter ball speeds for longer distance. It features a traditional shape with dark stealth graphics for confidence and bag appeal. Did Callaway make a 7 wood in the Razr Black? 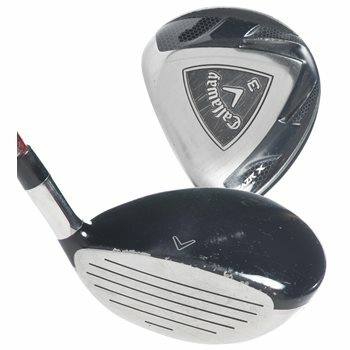 Yes, according to the information provided on callawaygolf.com, it is available in a 7-wood for men and women.